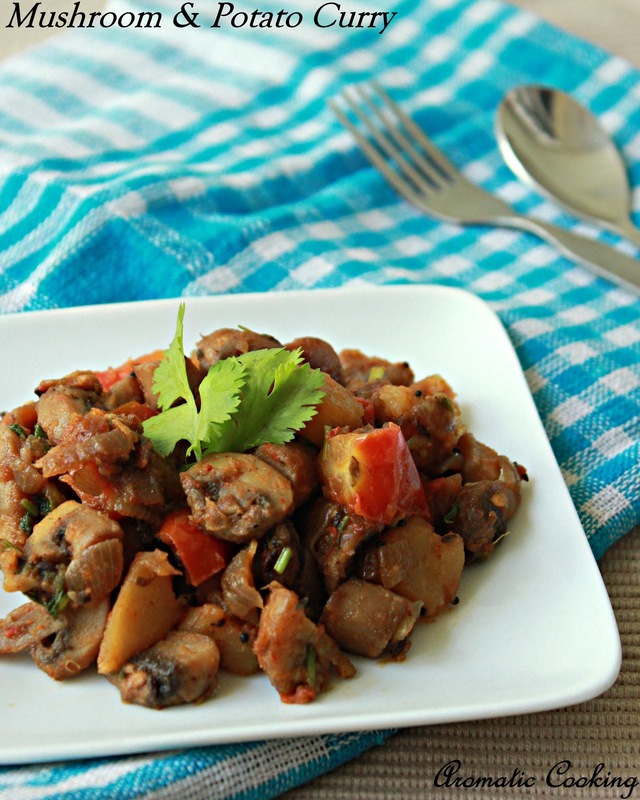 Everyone at home likes mushrooms, so it makes an appearance on our menu at least once in two weeks. 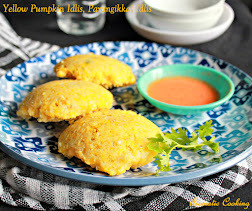 There are a variety of dishes that you can come up using them, pilafs, kurmas and curries. 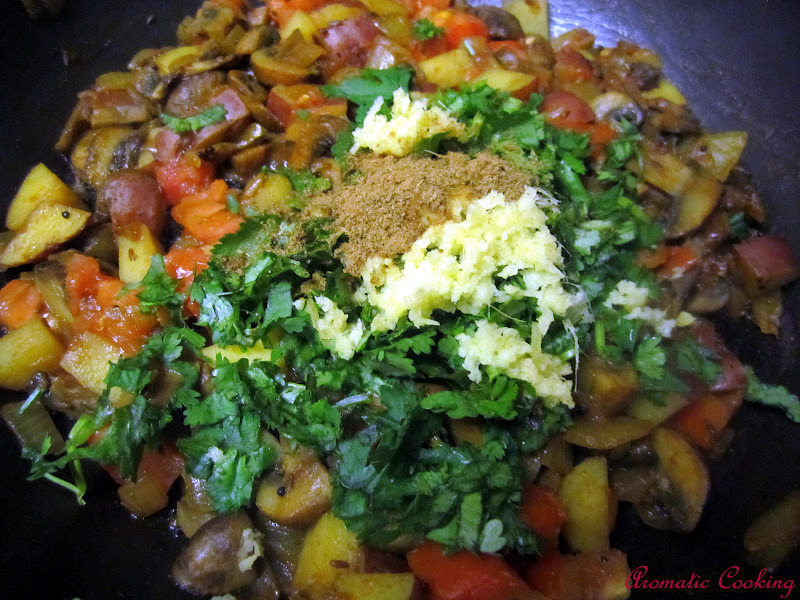 I had made this curry a couple of weeks back, it goes very well with rotis, naans and even rice. 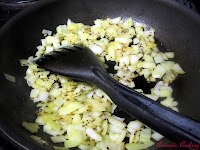 It's very simple, but, adding the grated ginger and chopped coriander at the end gives it a nice flavor, give it a shot..
Heat oil, add the mustard and cumin seeds, when the spluttering stops, add the onions and saute till they turn transparent. 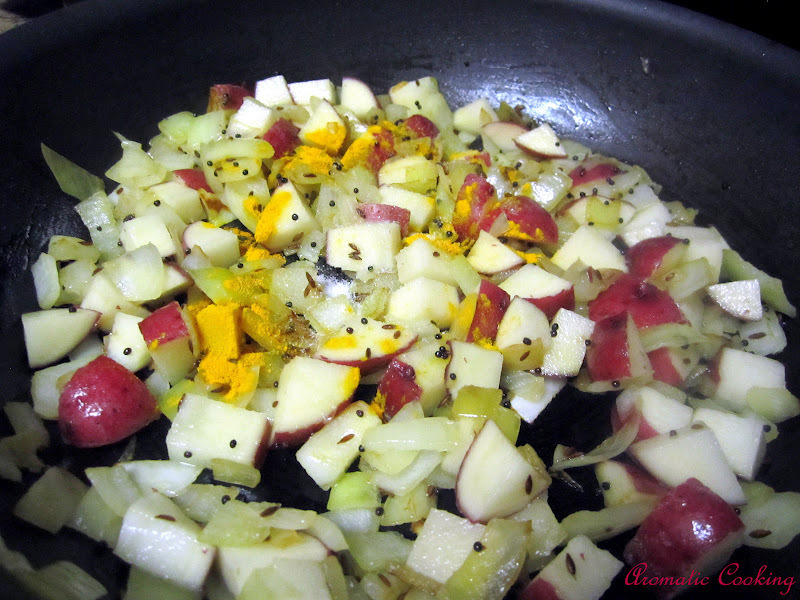 Then, add the potatoes (I have used red potatoes with the skin) and turmeric powder, saute for 5 mins. 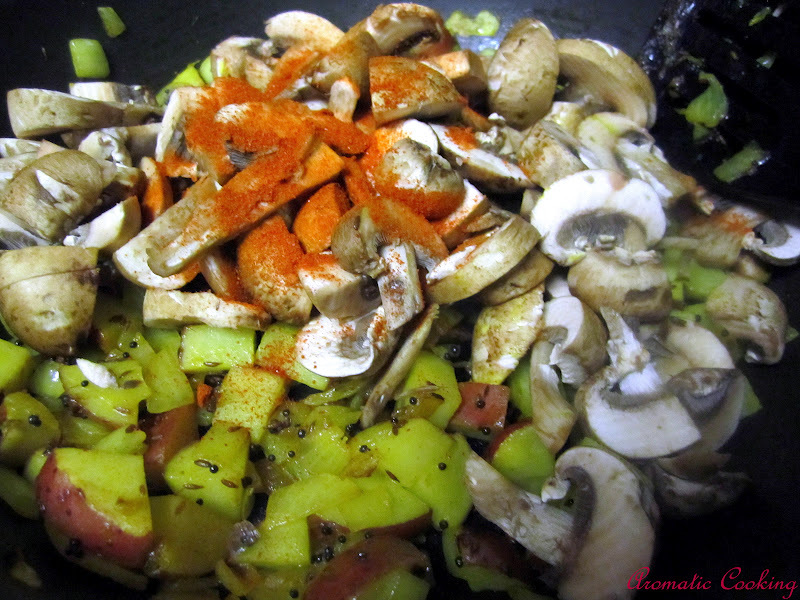 Now, add the mushrooms, chilli powder and salt, mix cover and cook till done (approximately 5 to 7 mins). Then add the tomatoes, cover and cook for another 2 or 3 mins ( the tomatoes should be soft but not mushy), lastly add the grated ginger, coriander leaves and the cumin powder, mix well for a few mins and serve it warm. 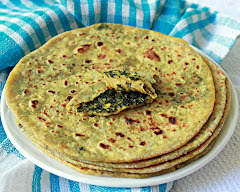 We had it with some rotis and curd. 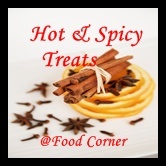 Sending it to Food Corner for the Hot & Spicy Treats event. Don't add water, the moisture from the mushrooms is enough to cook the potatoes. I too love this combo, simple curry yet loaded with lots of flavor n taste...def a great with rotis...inviting clicks Hema!! Good one.. i just make two varieties.. should try this too! Nice combo. 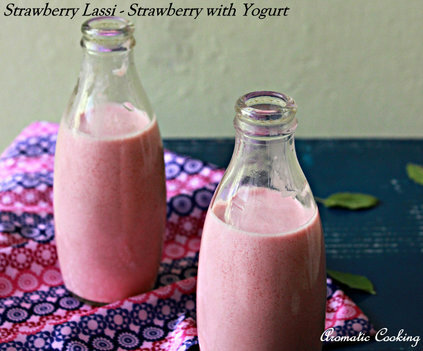 Goes well with rotis. Unique combo and curry looks delicious !! 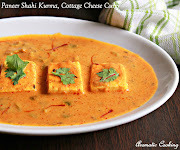 delicious looking curry..super tempting clicks!! 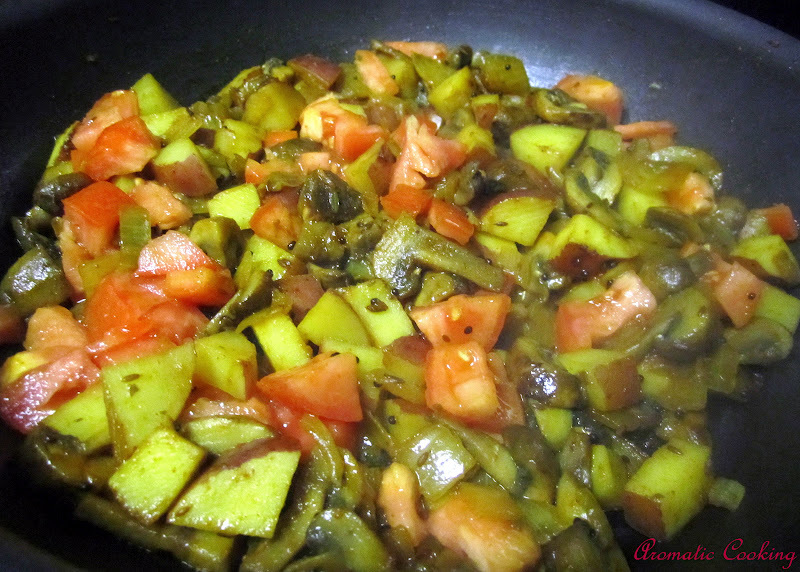 healthy combo...perfect with roti n naan! Hema, loved your first photo, felt like tearing into the roti and digging into the curry...:-) The curry looks yummy! 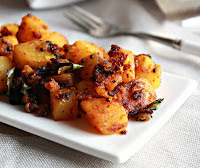 very spicy looks n yummy combo..never tried potatoes with mushroom,will give a try!! what a lovely combo,looks inviting!! i love the grated ginger idea. 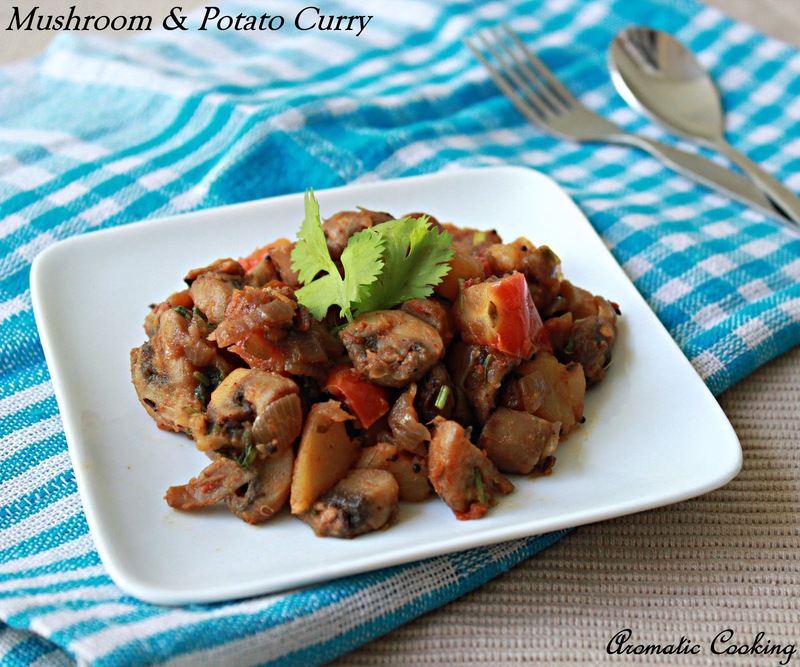 Shall try it on curries.